JOIN FGMEA NOW for the 2018-2019 School Year! Fairfax General Music Educators Association supports the work of general music teachers in providing a high-quality music education for the students of Fairfax County, Virginia. FGMEA was officially established in April of 1972. It is a professional, non-profit organization representing and supporting elementary and middle school general music teachers and their programs in Fairfax County. It is a department of the Fairfax Education Association (FEA). FGMEA has provided a forceful, constructive voice for general music teachers within the county since 1972 and has led to reductions in class size, established scheduling maximums and otherwise improved teaching conditions. To improve the elementary and middle school general music education programs in Fairfax County Public Schools (FCPS) by improving communication between teachers, sharing resources and ideas, and offering workshops with recognized clinicians. To represent general music teachers in the Fairfax Education Association (FEA) and to gain their support for improving teaching conditions. 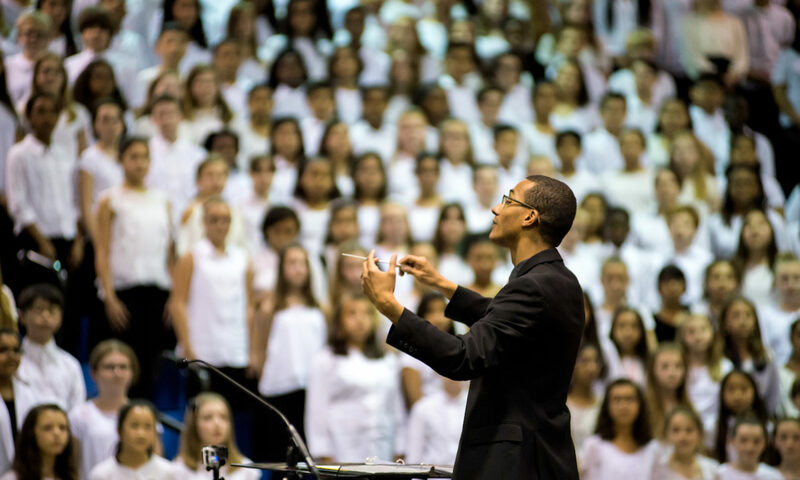 FGMEA has grown into an all-encompassing, efficient organization dedicated to bringing the best in quality music education to the students of Fairfax County.